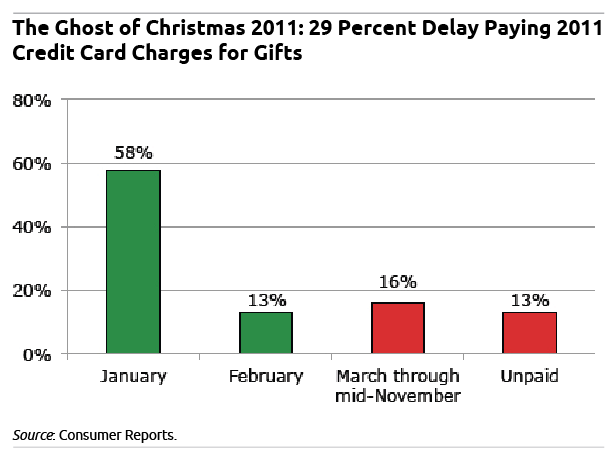 Consumer Reports says 13 percent of Americans are still paying off credit cards that they ran up to buy 2011’s holiday gifts. That may be one reason more Americans plan to budget this holiday season – 52 percent – compared with last year’s 41 percent, according to Consumer Reports’ national survey. Among those who bought their 2011 gifts with credit cards, 58 percent paid them off by the end of January and another 13 percent in February – hats off to them. But the rest waited. Some are still waiting. In a September paper distributed by the National Bureau of Economic Research, Professor Brigitte Madrian and her co-authors reviewed the current state of U.S. financial education. In an interview, Madrian, a professor in Harvard University’s John F. Kennedy School of Government, provided some fresh insights into education, regulation, and the role of the financial industry. Q: Besides low financial literacy, why do people make bad financial decisions? A: Procrastination. Inattention – one reason people accrue credit card late fees is that they forget to pay their bills on time. Advertising – people are swayed by the marketing of financial services and products. Not all products pushed by financial advisers or financial-services companies are appropriate for everyone, and sometimes people are swayed into purchasing products that may be right for someone else but aren’t right for them. Q: Does financial education even work? Kahler, a founding board member for the Financial Therapy Association, usually meets with each new client in the presence of a therapist. And for the minority of his clients who are “stuck” and can’t get past their money issues, which are often rooted in childhood, he asks that they submit to psychological coaching. In his 2008 book, “Facilitating Financial Health,” Kahler identified several common money disorders. The South Dakota planner recently shared his ever-evolving list, which Squared Away used as the basis for the above slide show. Why do men earn more than women? Attitude! Last week on Squared Away, Francine Blau, a Cornell University labor economist, discussed the economic and other external reasons behind why women earn less than men. But there’s another way to look at it: women’s behavior differs from men’s – and that plays a role in how much they’re paid. A woman earns 77 cents for every dollar that a man earns. This disparity undermines women’s well-being, reducing their standard of living and affecting everyone’s retirement – including their husband’s. The following is an excerpt from a June 2003 article I wrote as a Boston Globe a reporter about an experiment by researcher Lisa Barron, a professor of organizational behavior at the Graduate School of Management at the University of California, Irvine. It involved 38 future MBAs – 21 men and 17 women – who participated in mock job interviews with a fictitious employer. Men, responding to the salary offer, asked for $68,556, on average, while women requested $67,000 for the same job. Lower pay for women came up – where else! – in the foreign policy debate between President Obama and Governor Romney. It affects women’s living standards, single mothers’ ability to care for their children, and everyone’s retirement – husbands and wives. To understand why women earn 77 cents for every dollar earned by men, Squared Away interviewed Francine Blau of Cornell University, one of the nation’s top authorities on the matter. 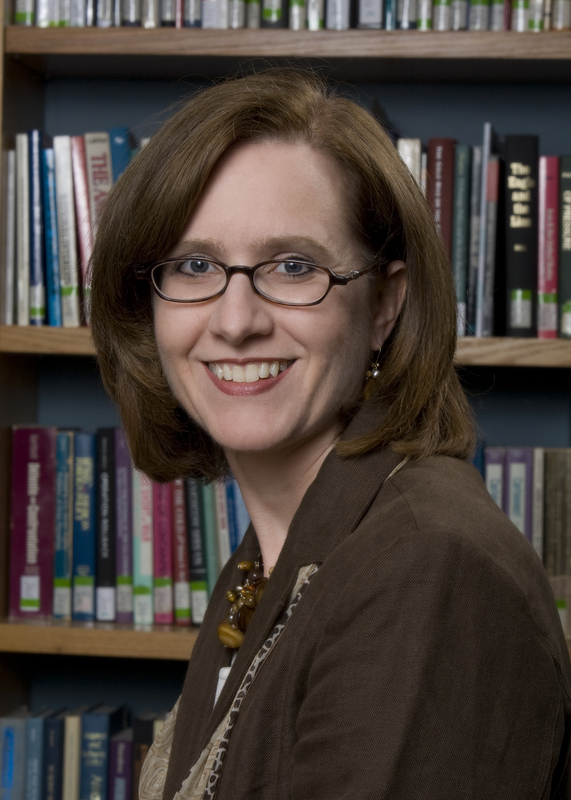 A new collection of her academic work, “Gender, Inequality, and Wages,” was published in September. Q: How has the pay gap changed over the years? Blau: For a very long time, the gender-pay ratio, which is women’s pay divided by men’s pay, was around 60 percent – in the 1950s, 1960s and 1970s. Around the 1980s, female wages started to rise relative to male wages. In 1990, the ratio was 72 percent – that was quite a change, from 60 to 72 in 10 years. We continued to progress but it is less dramatic. In 2000, it was 73 percent. Now it’s 77 percent – that’s the figure that came up in the debate. Q: Why do women earn less? Blau: There are two broad sets of factors: the first is human capital and the factors that contribute to productivity and the second is discrimination in the labor market. Women have traditionally been less well qualified than men. The biggest reason here is the experience gap between men and women. Traditionally, women moved in and out of the labor force, and that lowered their wages relative to men. No one really needs confirmation of how tough the Great Recession was. But the Center for Retirement Research at Boston College has quantified the decline – and it’s brutal. Investment losses and falling home prices placed 53 percent of U.S. households in danger of a decline in their standard of living after they quit working and retire, reports the Center, which funds this blog. That’s up sharply from 45 percent in 2004, prior to the financial boom, which created a strong – albeit fleeting – increase in Americans’ wealth. 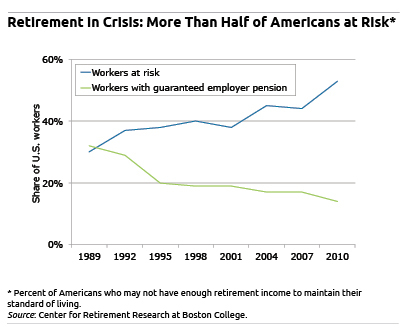 The longer-term erosion in Americans’ retirement prospects is even more troubling and reflects deeper issues. The Great Recession just hammered the point home. 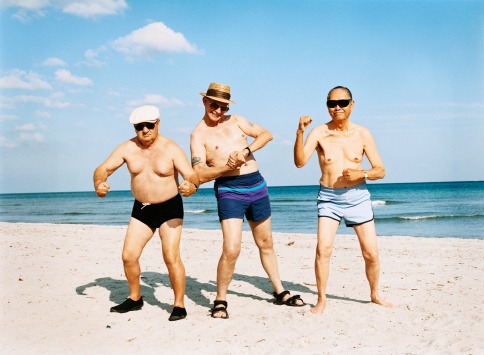 In 1989, just under one-third of Americans faced such dicey retirement prospects. The steady erosion since then coincides with the near-extinction of traditional employer pensions that guaranteed retirees a fixed level of income. It turns out that the DIY system that replaced them, a system reliant on Americans’ ability to save in their 401(k)s, is not working.